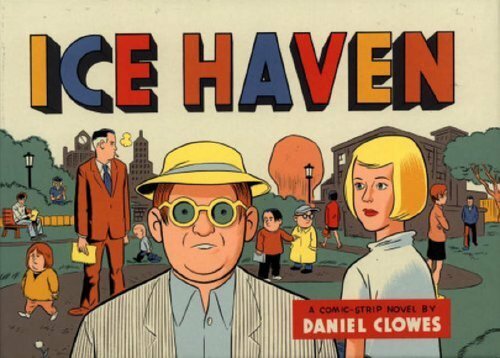 In 2008 a high-school teacher in Connecticut was forced to quit his job after a parent complained to the principal and filed a complaint with the police department because a student in his class choose a book off of his classroom bookshelf: Ice Haven by Daniel Clowes. The teacher approved the choice as fulfillment for the student’s summer reading requirement and warned the student that the book contains some mature themes and language and the student choose to read it anyway. It is said that the book contains themes and an intensity similar to numerous books that were options agreed upon by the school board for summer reading. Clowes is a multiple award winning author, recently had a one man show at the Contemporary Art Museum of Chicago, and is considered one of the most important living graphic novel authors/artists alive today.